Torn between wall paintings and large tapestries, I find it difficult to figure out what looks best in my drawing room. 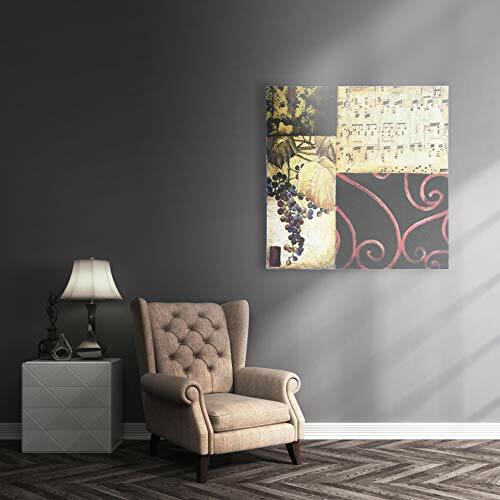 Paintings, posters and tapestries, they have the magic to change the look of a room, hall or alley altogether. 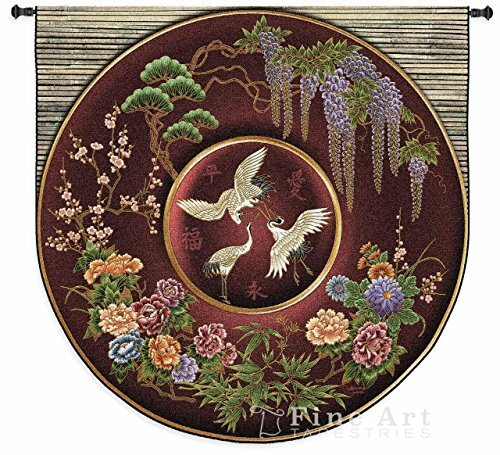 To my surprise, I have often found the mesmerizing brilliance of the large wall tapestry to redefine the dramatic effects in home decor. The human mind is extraordinarily artistic; the motivated artist brain can carve intriguing paintings on canvas and captivating masterpieces on tapestries. The beautiful work of art has flourished throughout the history in civilizations that appreciated fine arts and conserved it. Nature gives ample objects as food of thought which is portrayed on the murals, plaques and tapestries. 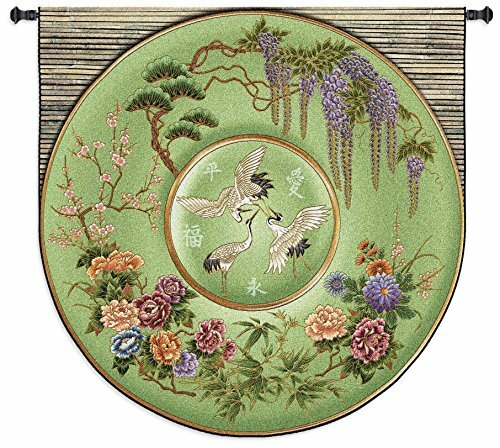 Birds, flowers, woodlands, ocean, nature, river, valleys and many other objects can be drawn on the large wall tapestry. Tapestry home decor was constantly used to enhance the looks of castles owned by Royalties and now contemporary homes as well. Tapestry is an ancient art carved on textile using handmade weaving. The aesthetics of handmade patterns, drawings with striking colors on the hangings is simply irresistible. The craftsman uses threads made of silk, wool, gold, silver or a naturally based linen thread. The rich Royalties and their artists used silk and gold embroideries lavishly to produce an impeccable art which stands by the time for its beauty and grandeur. The craftsman of those days produced huge paintings on the tapestry that are essential for the large mansions. For those who are interested in history, there is a record of an embroidered chasuble made for the king by "Mabilia" of St. Edmund's in 1242. The most splendid piece of embroidery produced for this king must have been the altar frontal of Westminster Abbey, completed in approximately 1269 by four embroiderers working on it for three to four years. The art work was silk garnished with pearls, jewels, and translucent enamels. Perhaps, the biggest collection of Flanders tapestry is in the Spanish royal collection, it contains 8000 meters of historical tapestry from Flanders, as well as Spanish tapestries designed by Goya and other craftsmen. There is a special museum in the Royal Palace of La Granja de San Ildefonso, and others are displayed in various historic buildings. 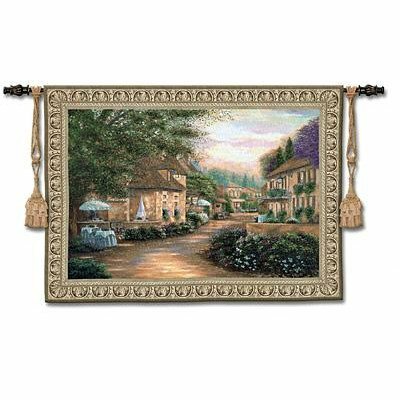 Large wall tapestry is required to remove the dull and empty space on walls. 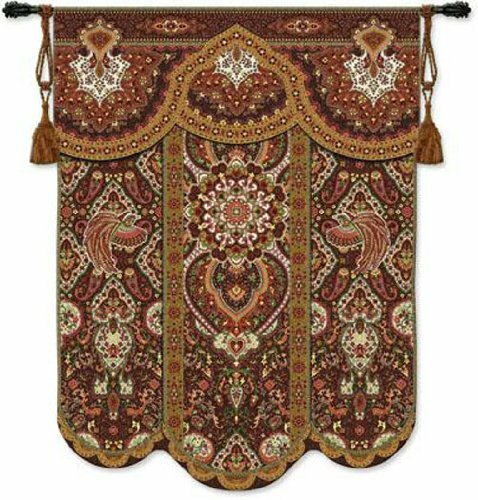 A combination of floral, modern and medieval large wall tapestry can be found in chenille tapestry decor. 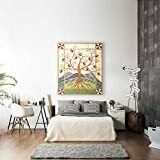 The best part about the design is that they don’t only make a good tapestry wall décor but they have multitude uses, they can also serve as blankets, rugs and throws. 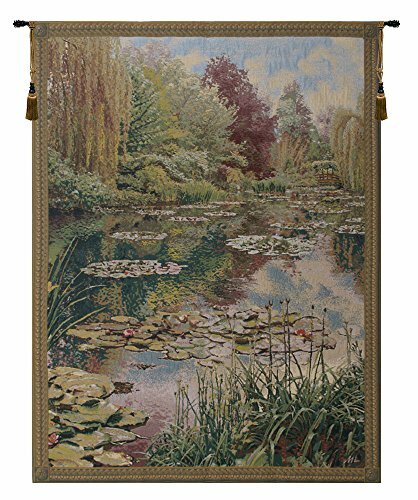 The large tapestries often come with increased strength and durability. And they look magnificent on walls - adding both color and a feeling of tenderness and affection. The art of having miniature designs reworked using very fine yarns for large scaling is amazing. The weaving is done with thick bundles of mixed fibers. The basic techniques of weaving tapestry whether it is handmade or printed tend to be similar. All you need is a framework to hang it on the wall. 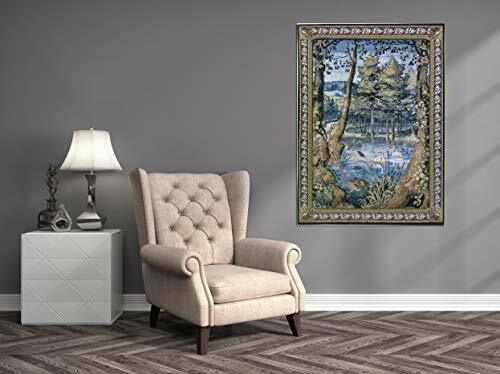 Another design that can go well as large wall tapestry design is the medieval tapestry. The unique theme here is - you have knights on horseback or battle scenes, a coat of arms and a few religious figures. This artwork can be best explained by the fact that each one of the artworks had human, personal and spiritual themes. 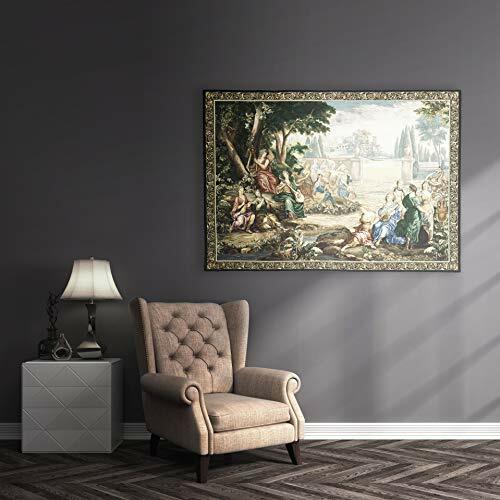 Renaissance tapestry is another choice of selection for large wall tapestry. By looking at it, you might even say that what you see depicted there is better than the real fact because it produces the illusion, dream of what life should be. The original copies of these tapestries are exorbitantly priced ranging from $200,000 a piece. You don’t have to pay for the originals when there are replicas readily available at cheap prices. 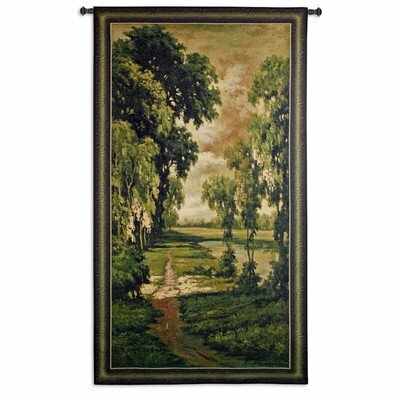 What size of tapestry do you like? 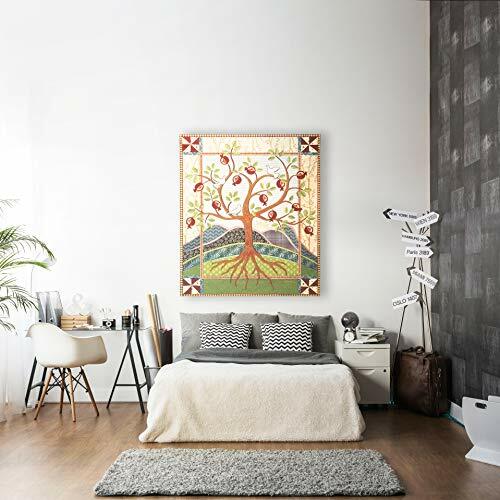 Do you believe tapestries can break the monotony of empty walls? 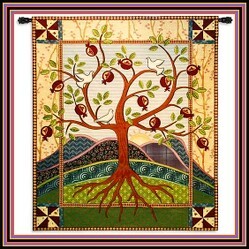 Hi VioletteRose and Tolovaj - Glad that you liked the tapestries. They certainly can provide warmth and comfort. 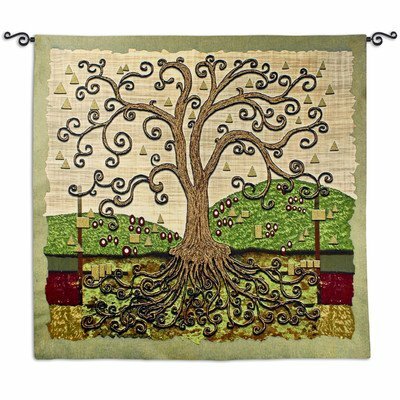 I like the tree tapestries. I also like the idea of having a tapestry on the wall. Will probably get one at some point! Thanks for the idea. These are amazing! I imagine they would add a feeling of warmth and richness to a room too! 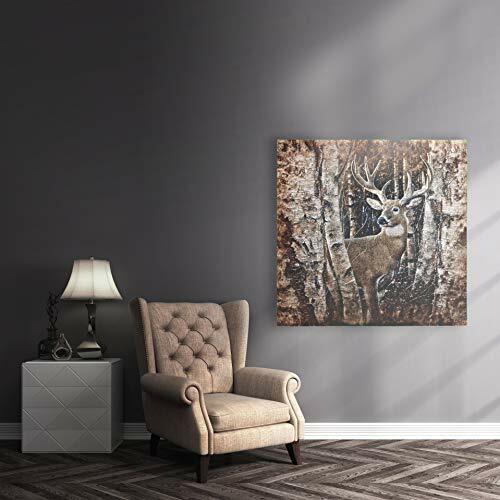 The right tapestry can make any room look great. This will also work on my Victorian board. I like how these can improve the feeling of comfort and even safety. Nice pictures! 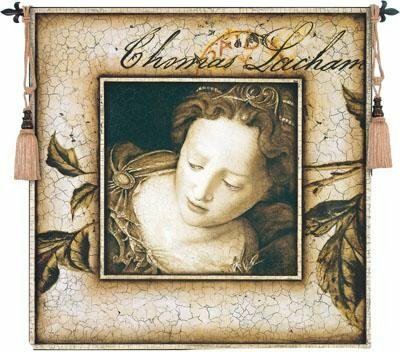 For those who love art and paintings, Gordon Lees artwork comes with a surprise element. The wonderful effect on canvas can be perceived by his imagination and creativity. People often like large bathroom’s mirrors,the reason is fairly obvious.First and foremost, a large ornate mirror looks very attractive; the second is one’s need to behold oneself. Tuscany brings out the rustic spirit of Mediterranean countryside. Enchanting Tuscan decorations can bring home the bucolic charm of Tuscan country living in true sense.